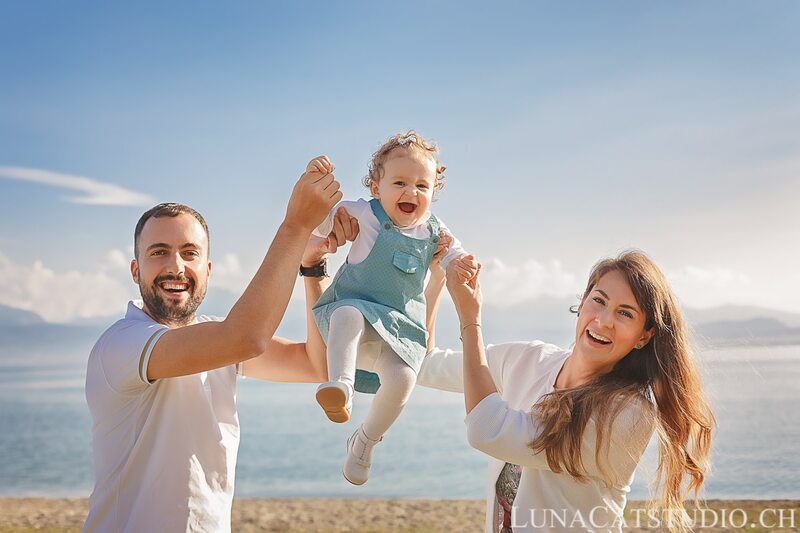 Documenting wonderful moments in your family, this is what I love most about being a newborn photographer, as well as a baby photographer and a pregnancy photographer. 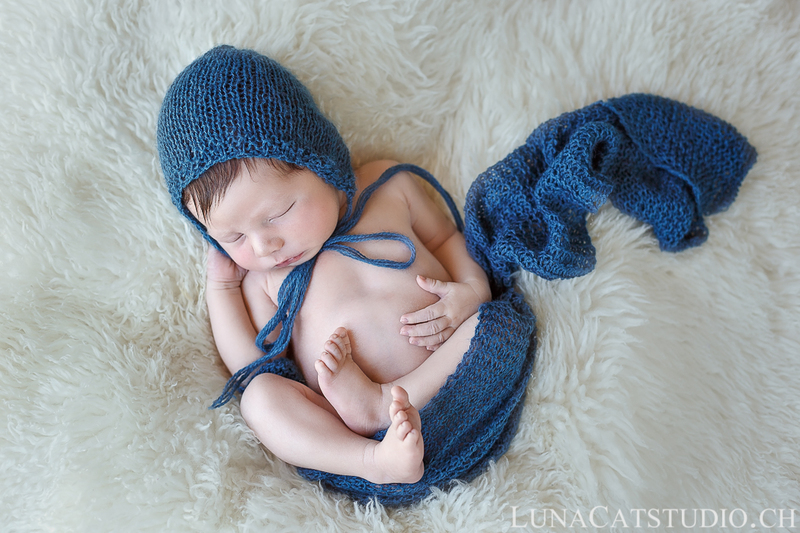 At LunaCat Studio, the client is king and I pride myself for surprising my clients with high quality photographic skills to keep a wonderful memory of their unique photographic experience. 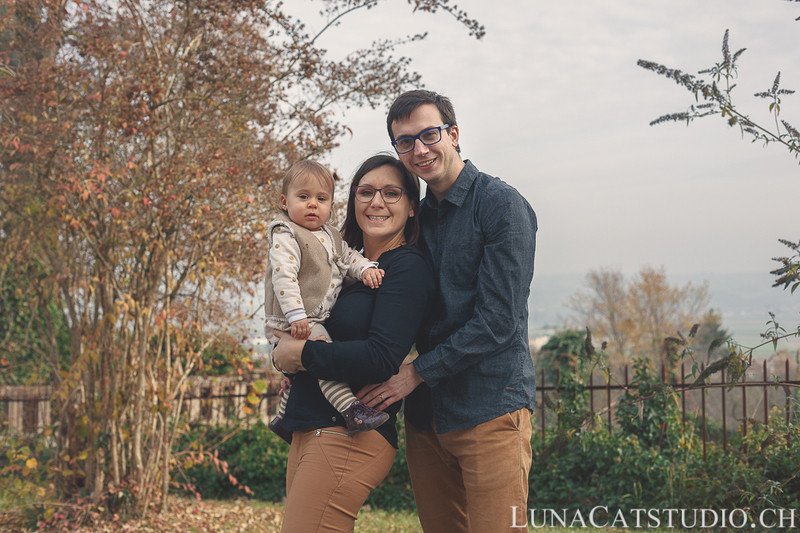 On this page, you will find some testimonials from the clients of LunaCat Studio Photography that I had the immense joy of photographing! Wahouuuu! 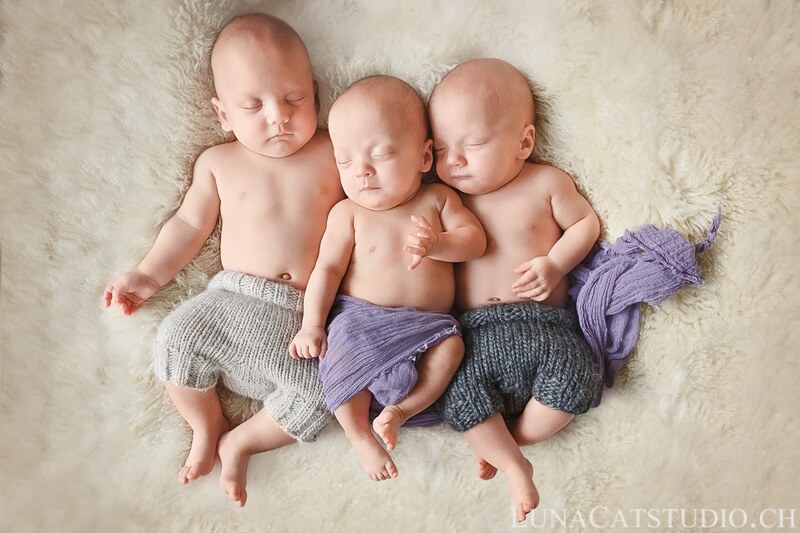 This is exactly what I was dreaming of to immortalize such special moments for the three of us!!! We are very happy with these pictures! We also had a lot of pleasure meeting you and seeing you work with our little Pablo. 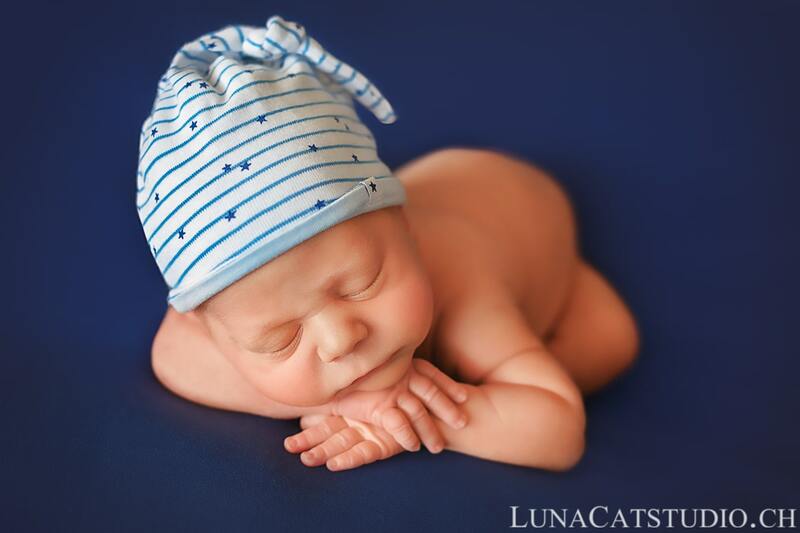 Thank you so much, we are very happy of the result… The pictures are gorgeous. We loved you being at our house and photographing us and the kids! You have a lovely presence. Pregnancy images are just extraordinary. I thank you for these photoshoots, we are delighed! Thank you very much for sending the pictures, they are great… Extraordinary work!!! We enjoyed making this photo session with you and we loved the photo galery! Really!! The galery was already transfered to our whole family and they love having received very great pictures. Thank you very much for these beautiful pictures. We had a lot of pleasure during this photo session and are very pleased with the result! Thank you for the photo session, we had a lot of fun! I thank you for these pictures, they are gorgeous. We would love to choose them all! 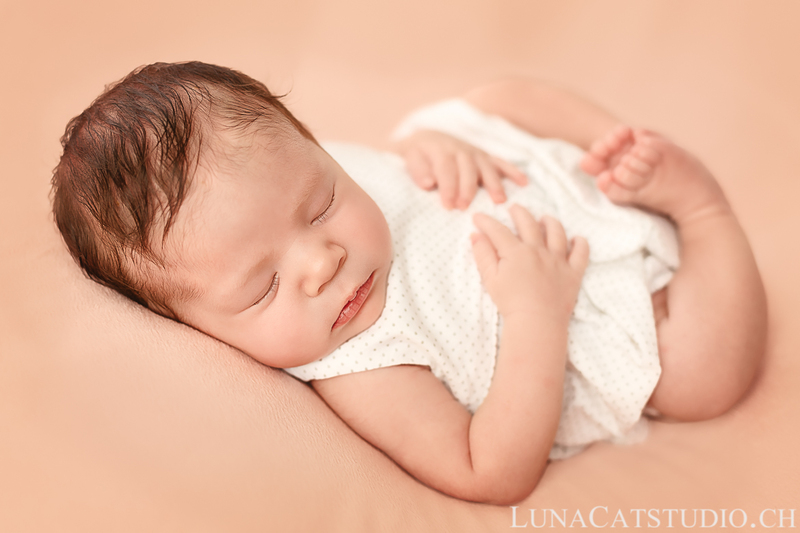 Cathy did a wonderful job and we have such beautiful pictures to cherish forever! 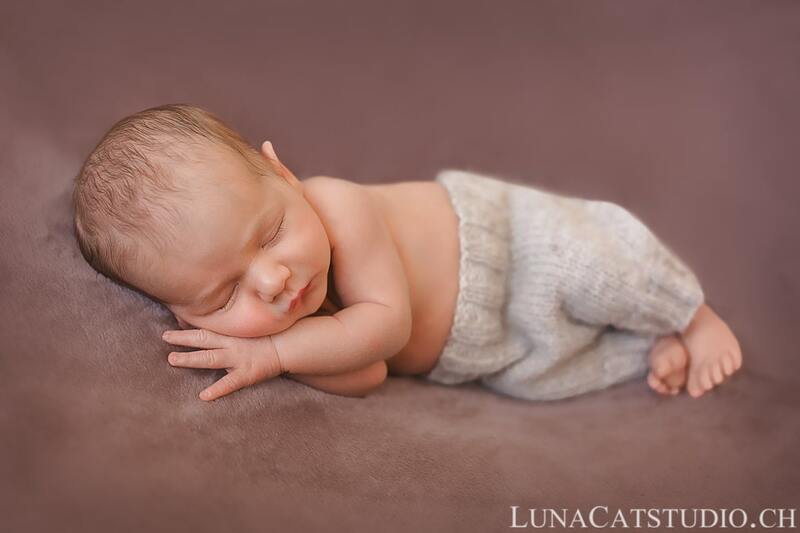 She set up the studio in my daughter’s home and took so much time to make sure my newborn grandson was warm and comfortable during the entire photo shoot. 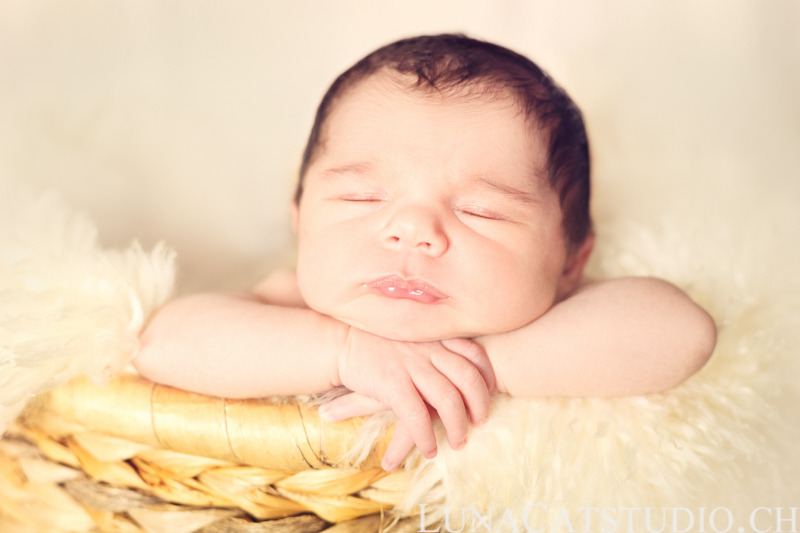 It is obvious that Cathy loves working with newborns and has had extensive experience to make sure the photos are perfect. 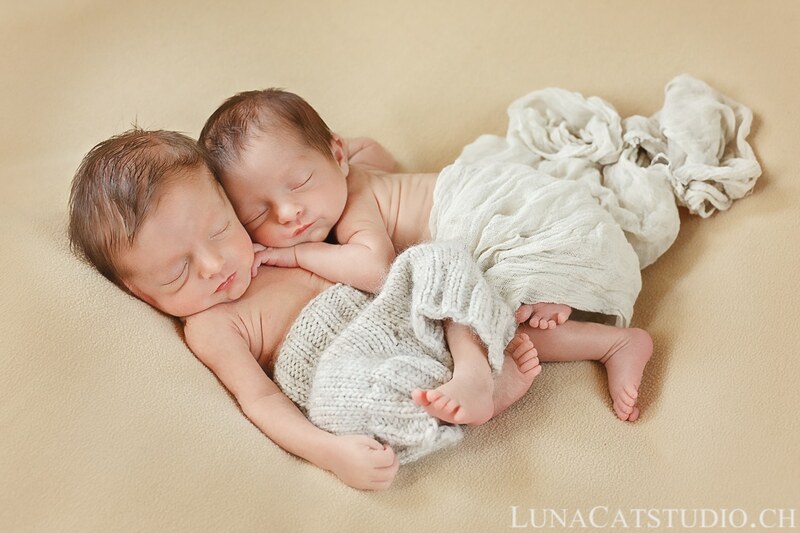 I am so glad we were able to have taken these photos – it was a wonderful experience. The pictures are just wonderful, we are very happy with the result! 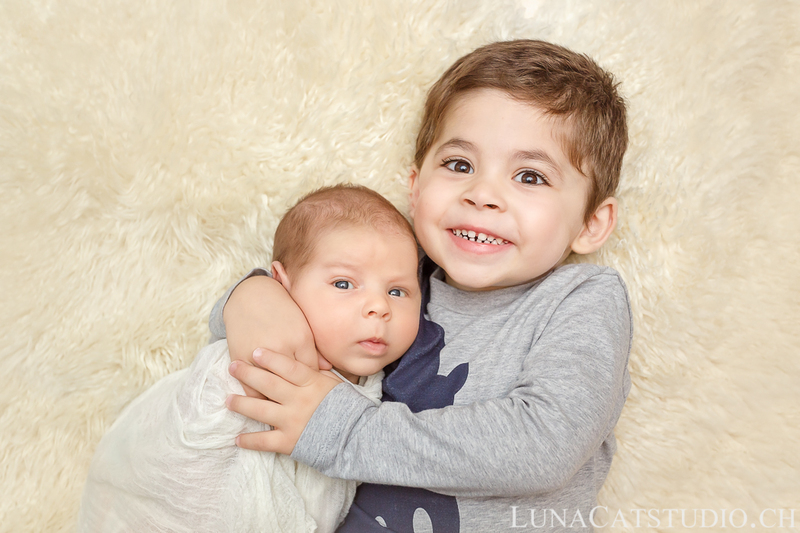 We thank you for this photo session which we liked a lot and will remain a beautiful memory for our family. Thank you again for your professionalism and kindness during the photo shoot and our discussions. 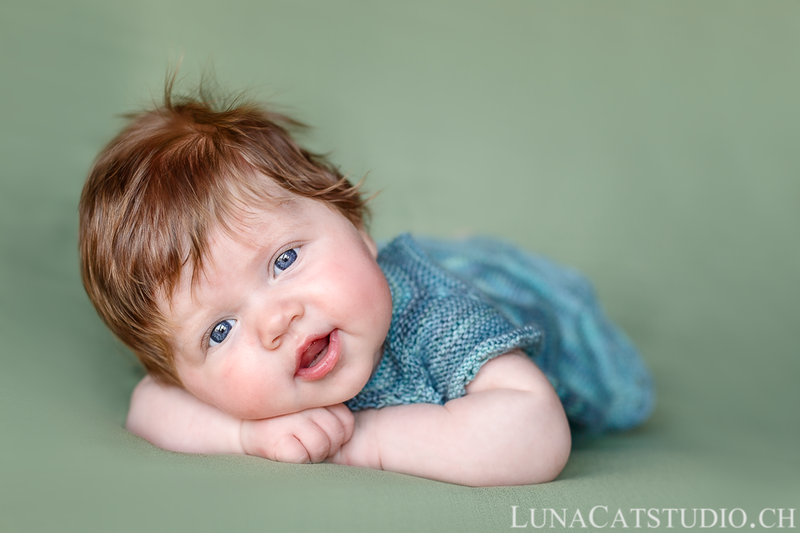 We booked Cathy for a newborn photo shoot for our daughter and were thrilled with the results. 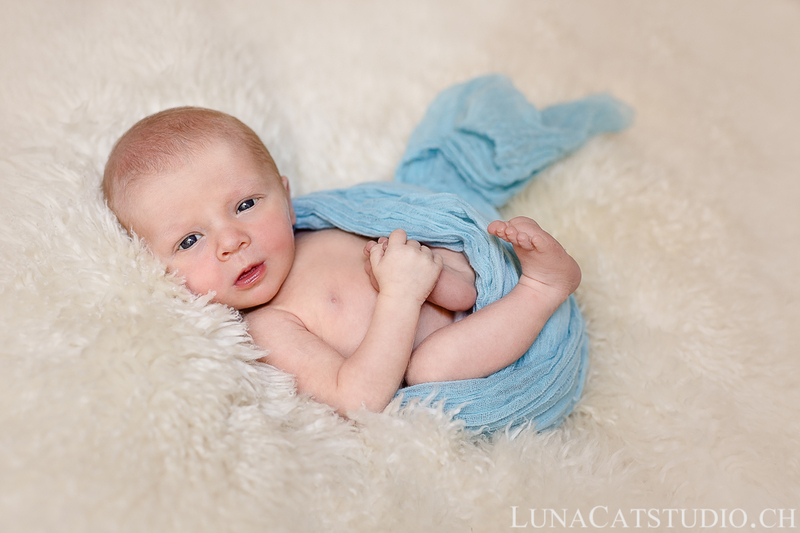 Cathy’s work stands out from that of other newborn photographers as she sets up a little studio in your home, which makes for nicer and more professional photos than the “lifestyle” ones that many others do (in my opinion). 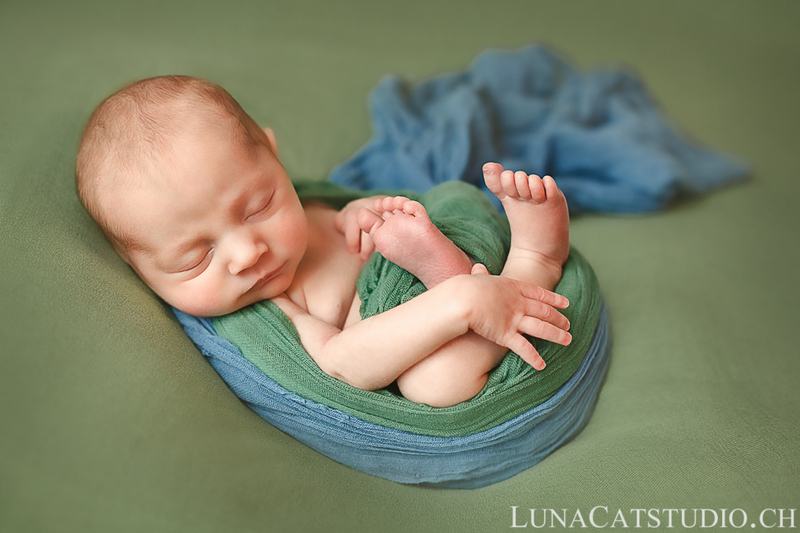 In the end, due to a long hospital stay, our shoot took place when our daughter was two months old, but Cathy adapted and took gorgeous pictures of her and the rest of the family. She is also very friendly, kind, and patient. 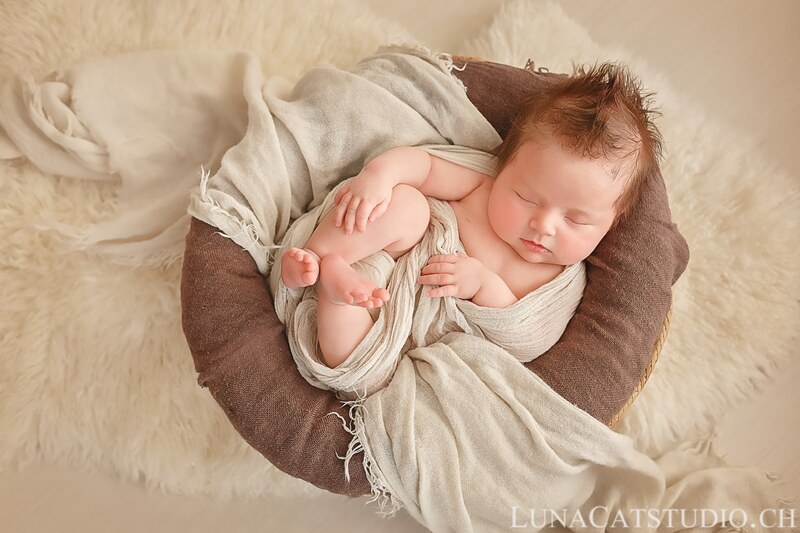 The shoot was a very pleasant experience and we have beautiful pictures that we will enjoy our entire lives. Your pictures are gorgeous!!! We adore them… Thank you so much, we had a great pleasure to make these two photoshoots with you and the result is breathtaking. 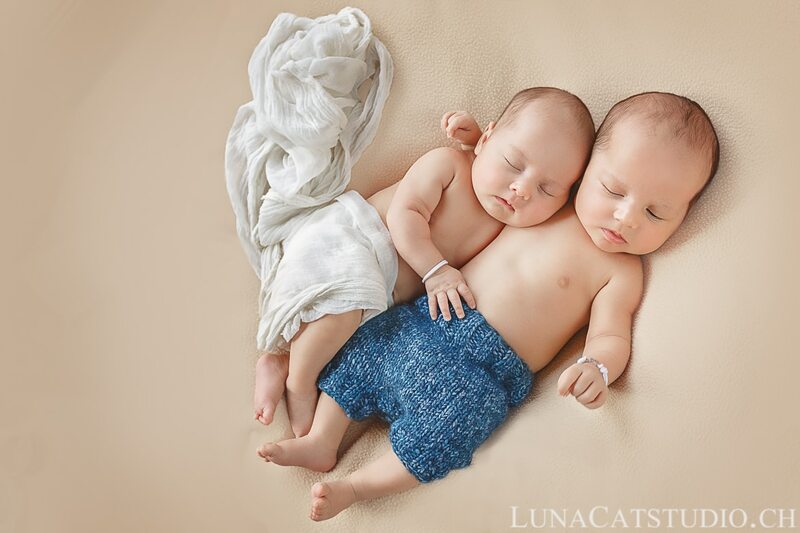 We will call you again for our second baby! A huge thank you for this beautiful work, the first picture sent last week is beautiful, we were very moved to see it! The others are also very beautiful. A huge thank you for these photos, they are beautiful. Impossible to thank you enough to have immortalized so well these moments! The pictures are great, they look well :)! Anyway, thank you for the photo shoot, it will remain a great memory. 1000 thanks Cathy for this wonderful photoshoot! You perfectly knew how to make him comfortable and show his best profile! We are delighted with your work! Waouh, Wonderful! The pictures are gorgeous. You really made a great job. Congratulations and thanks again ! 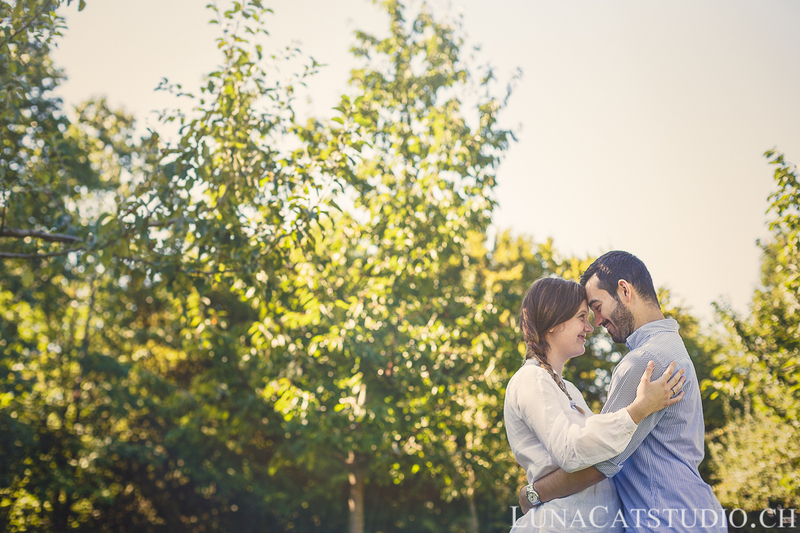 We fell in love with these photos! We showed them to our families and everyone loves them! You were so patient and careful with our small baby and knew how to make us comfortable. We truly enjoyed this photoshoot experience!